I read. I blog. 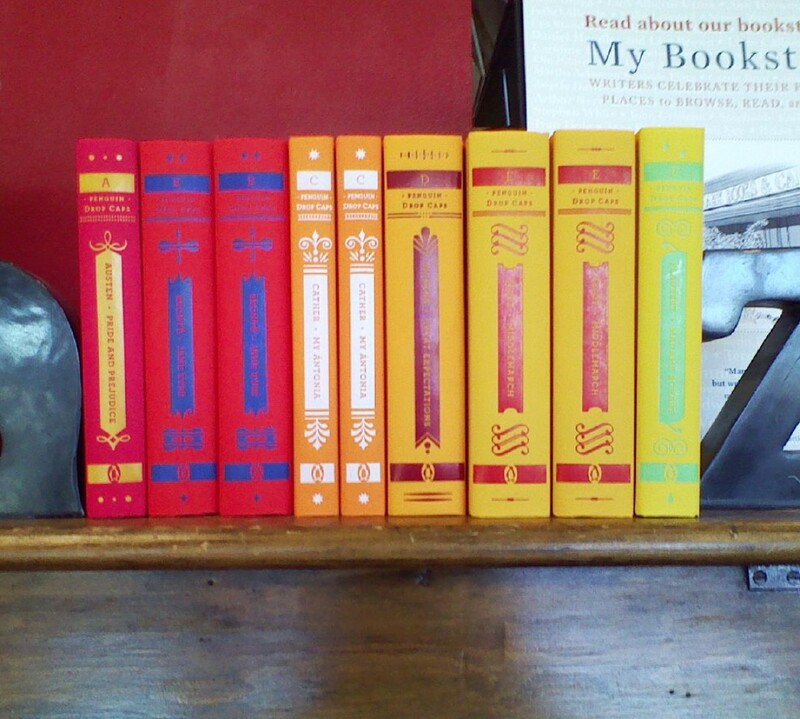 I sell books. I chauffeur my children. What more do you need to know? 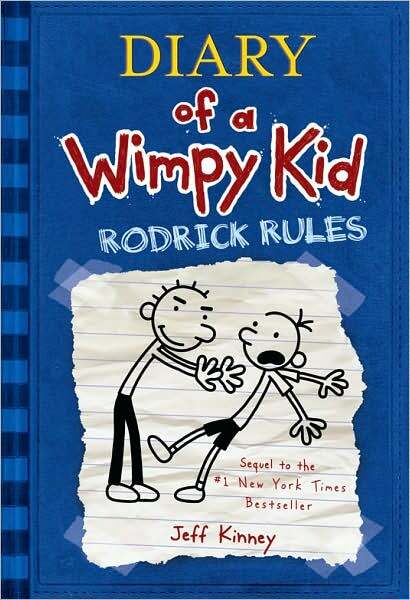 I read the first Diary of a Wimpy kid last year, and absolutely loved it. So, I had high hopes for this book. Possibly a mistake. Because, in spite of my best efforts, this one just did not make me laugh. I think I just found it annoying. As a narrator (and illustrator), Greg was more irritating than witty. As were his family (shoot me if I ever act like his parents) and friends. The story was kind of lame, too — not that I expected more there — as was the ending. I ended up rolling my eyes more than chuckling (though there were a few chuckles). I guess it just didn’t live up to the expectations I had for it. To be fair, though, my 8-year-old, C, loved it. Perhaps this is one of those situations where I’m just too old.